Welcome to Northwick Manor Primary School’s website. We hope you find this website useful in finding out about our successful and friendly school. We are a thriving community school in Worcester city that is proudly part of The Rivers C of E Multi Academy Trust. We boast skilled and experienced teaching staff who love what they do! Every member of staff wants each child to have a memorable day, every day! We have excellent facilities and superb school grounds. All school stakeholders are committed to making Northwick Manor an outstanding school. The words of our school anthem (link below) exemplifies our school ethos and the whole school vision that we all foster. 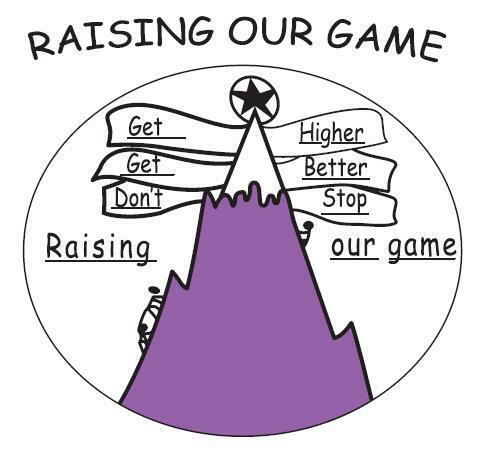 We have high expectations of all pupils and expect them to ‘Raise their Game’ in all that they do. We work hard and play hard and visitors comment on the ‘learning buzz’ that permeates through school. We benefit from enormous encouragement and support from the parents/carers of our pupils as well as our governors and the wider community. The future is one of constant change. We face every new challenge with optimism, as reflected in our slogan 'Raising Our Game', so that the children in our care leave us equipped to be responsible, independent and confident young people. Our school is built on partnerships of all kinds and ultimately our aim is to be one of Worcester's outstanding schools. 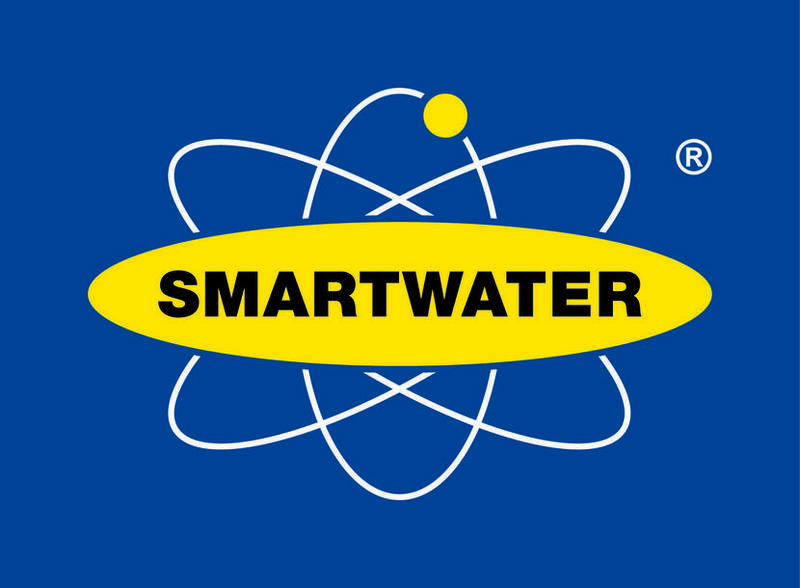 Smartwater is a clear forensic solution which is visible under ultraviolet (UV) light and contains a unique chemical DNA code that links property with it's rightful owner. Once applied to any item Smartwater is virtually impossible to remove, thereby making it undesirable to thieves because it increases their chances of arrest and conviction. As a result, Smartwater acts as a powerful criminal deterrent.